Okay, so we all know that books are fabulous and the people who read and write them are brilliant, too. This isn’t something new, I’ve just been particularly reminded of it recently. Firstly, I’d run out of things to read. Yeah, I know, my TBR pile is always huge, but nothing on it leapt out and demanded to be read. I put a plea on Twitter for recommendations and within moments had downloaded the sample and then the whole of Holly Bourne’s Am I Normal Yet? (It’s a wonderful book, do check it out). 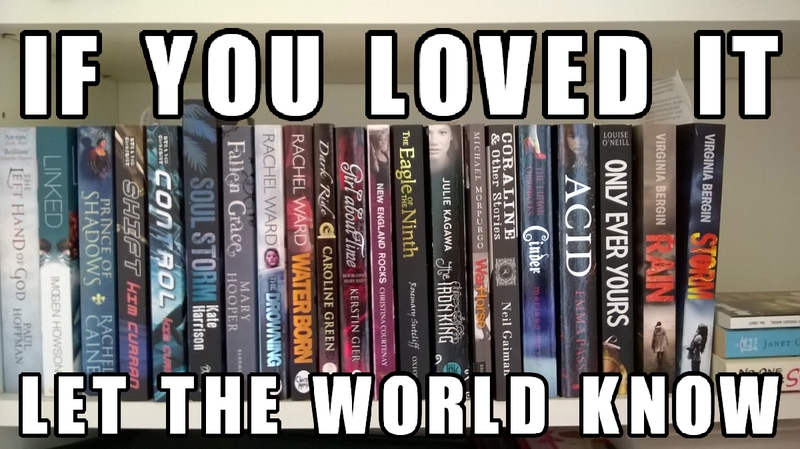 Then I went on a UKYAchat and got loads of new suggestions. Book lovers love to share the books they’ve enjoyed and it’s wonderful to be on the receiving end of that. Then there’s the sanity-preserving team of Paisley Piranhas. We’re four writers of YA who got together when we decided to self-publish to provide moral support and pool ideas. My fellow piranhas are worth their weight in gold (or at the very least, in chocolate) as they’ve stopped me tearing my hair out on many occasions along the distinctly bumpy path of self-pubbing. 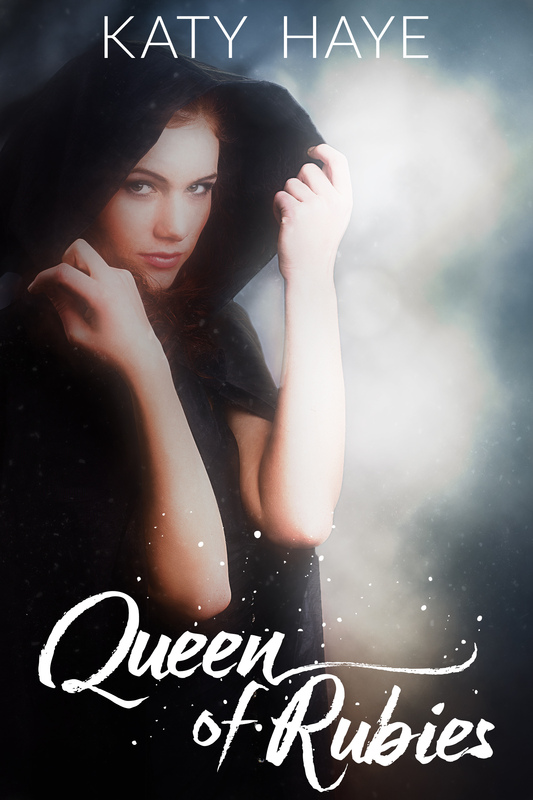 And the third book-loving incident that’s bouyed my spirits lately is setting up Book Bites with the piranhas, which is a monthly newsletter with YA news, author interviews and giveaways. We had the idea at YALC and have been working on it since, ready to launch in September. As a result, I’ve been approaching YA authors with requests for interviews and books and I’ve been greeted with unqualified enthusiasm and agreement which has made me fall in love with the idea of Book Bites even more than I already had. I know we know it, but it’s always worth a reminder – books and book lovers are the best! 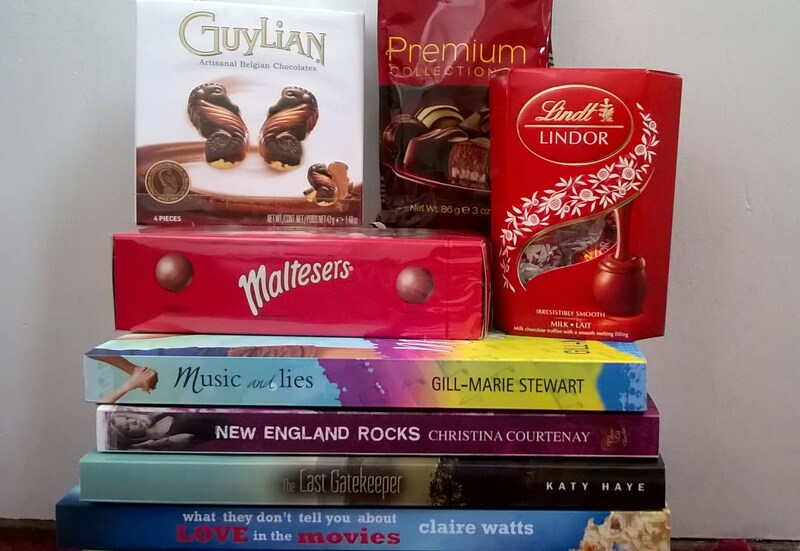 And if you like the sound of Book Bites, you can join up and have a chance to win our launch giveaway book bundle (YA books, an Amazon giftcard and chocolate) by entering our draw on Rafflecopter. Details are here. This entry was posted in Reading, Uncategorized, Writing and tagged author interviews, Book Bites, book bundle, book lovers, Books, giveaway, Holly Bourne, Paisley Piranhas, prizes, Reading, TBR pile, UKYAchat. Bookmark the permalink.